Before I start speaking about Satan, I feel I should mention something that got my attention in an unpleasant way. 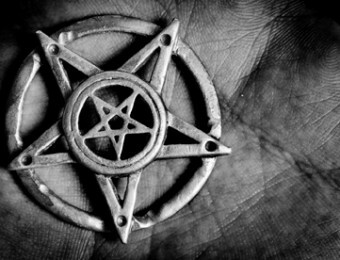 When I first started to gather information about Satanism, I didn’t want to know all the “types” of satanism out there or about history and important events related to this religion. Those were not so important to me, but the protagonist of this religion. I wanted to know about SATAN. I’ve noticed that many people who want to promote Satanism in any way, don’t talk strictly about Satan. 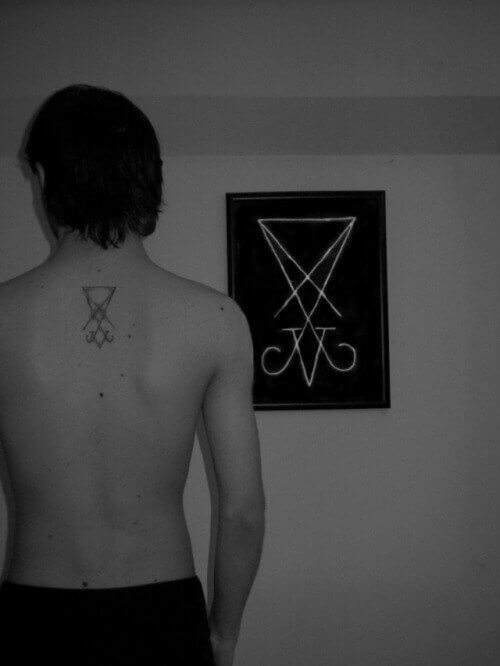 Most of them want to explain what satanism means, want to explain through arguments based on information aspired from books or other methods less important, but few speak about Him from their own experience. Few speak about him as they view or feel him. And that was my biggest curiosity. How do others perceive Satan? Who is Satan? Why is he worshiped ? What does he do ? Does he have all the “acts and certificates” in order? Satanists perceive Satan as a teacher, a parent, a friend. A teacher because he teaches the secrets of life, the dark secrets of our nature as humans. He teaches people to be free and at the same time responsible for their actions. He teaches his followers to experiment any curiosity they have, without restraint or fear of sin. A parent because he protects his “children” (followers) and guides them in life. A friend that is always near in case of need. A friend that advises us but lets us choose for ourselves. However, Satan is not so “pink & fluffy” as many websites nowadays claim to be. Satan IS a God of Darkness (from a symbolic point of view at least) and has the ability to exercise his power in our disadvantage as humans. He can do both “good” and “evil”. 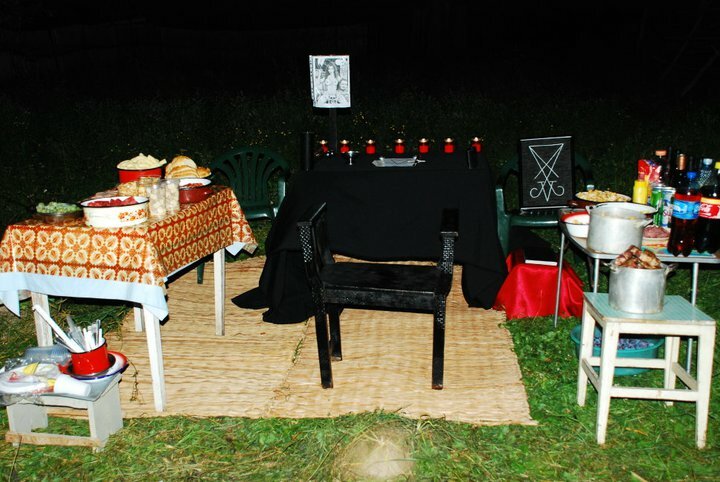 Though Satanists claim he is with us in case of need, they know he will not put food on our table, he will not help us win the lottery. His help is spiritual and moral. Then, he lets us handle life alone. In other words: Satan might forgive, but he never forgets. Of course, there are many different beliefs regarding Satan’s nature, for each man is an individual and there is no document that explains exactly what and how is Satan. Important is what you feel and either if you’re a satanist or a demonolater, you should have a certain perception of him. 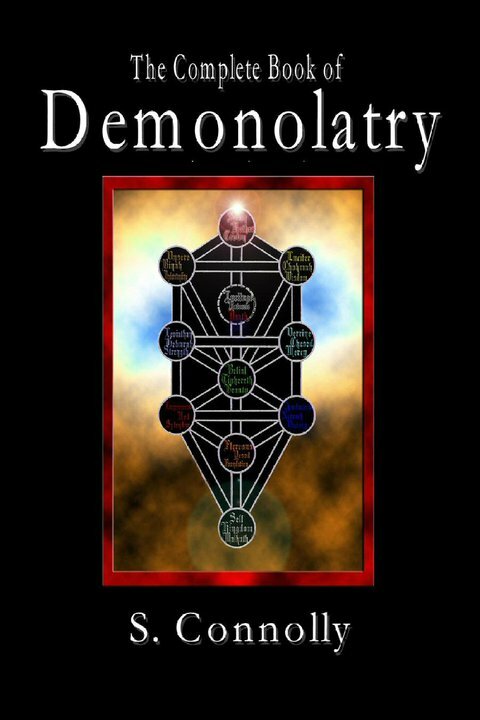 For example, there are demonolaters who consider that Satan and Lucifer are two different entities (while others believe they are one and the same). Lucifer being a pre-christian God of the Sun and Satan being the Universe, through which all energies flow. 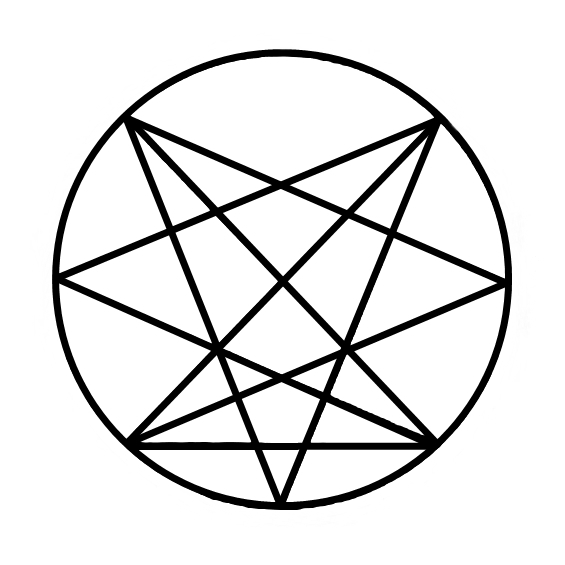 There are Satanists who consider Satan (name proceeded from the Hebrew language with the significance of „adversary”, encountered in most of the Christian and Islamic writings as a representation of darkness and evil) to be the Devil, King of Hell and darkness, and Lucifer (name proceeded from the Romans with the signification of „light-bearer”. The prefix Luc or Lux means light) being the angel that after the rebellion left Heaven and became King of Earth. 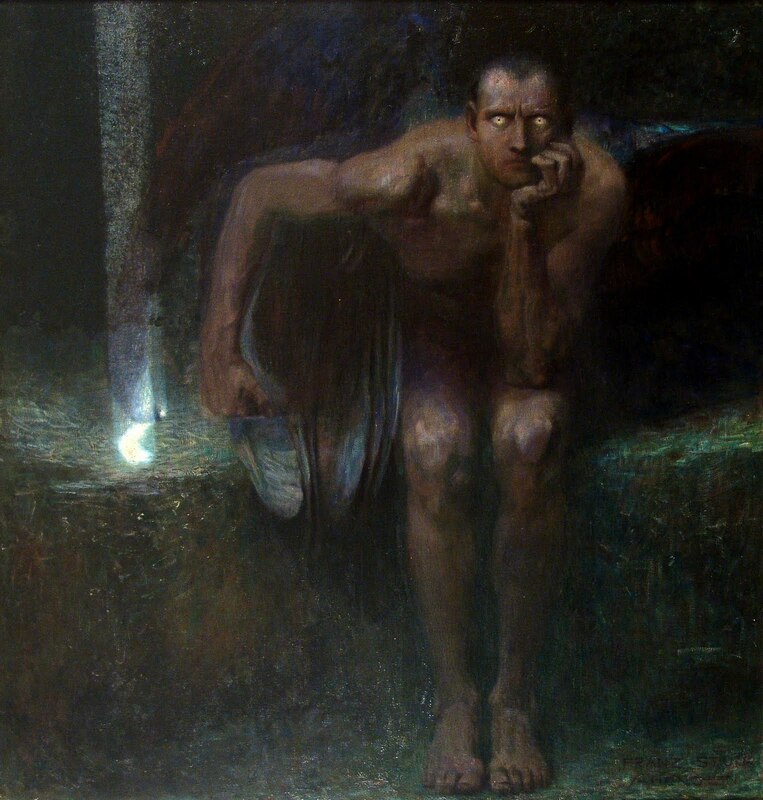 Lucifer is also associated with Venus, the Morning Star. As I heard, in ancient times the light that came from the morning star was used in rituals and ceremonies. And there are those who believe that Satan and Lucifer are two ‘personalities’ of the same being. In my country (Romania) Satan’s image had quite a picturesque representation. His power is recognized and feared by all the aboriginal Orthodox Christianity. 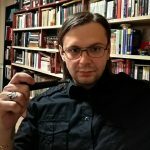 In our country, just like vampires there have been invented myths and stories concerning Satan, like he might transform himself into a black cat, a dog, a chicken, a fly, a horse etc. In our folklore we recognize his names: Satana, Dracul, Luceafărul, Necuratul (The Unclean), Spurcatul (The Filthy/Foul or Vile), Diavolul (The Devil), Naiba (English appellation : Old Nick ? !..didn’t find a better translation/appellation), Avestiţa (he is described as Satan’s wing in Dimitrie Cantemir’s Descriptio Moldaviae.. but it was used as an appellation to Satan in the old language), Samca (a different devil, similar to Lilith) , Zolobina, Nazarana, Zura, Dezana (or Dezena I’m not very sure), Uniilă (another reference to the devil.. although I’ve made some research on it and it’s actually the name of a Demon from our mythology), Scaraoski etc. Over time Satan has been present in all religions but one emphasizes more. Malek Ta’us (Ta’us Malek, Malak Taus or Malik Taws) has been identified in most of the RHP (right-hand path) religions as Lucifer/Satan. In the Semitic languages the word Malik means “king” or “angel” and the word Taus “Peacock”. From these translations ensues the name Peacock Angel/King. The Peacock Angel is the central figure in the Yezidis/Yazidis religion. Malek Taus is considered to be Satan because he also possesses the name Shaytan (just like the one in the Koran). The Yezidi religion is a complicated and curious one, of which we only know a little. It has been speculated over the years, especially in the Muslim religion, that Yezidism is actually a folkloric version (somehow hidden) of Satanism. Even more, Satanists themselves have got to the point where they identify themselves with the Yezidi. In my opinion, they are more likely Gnostics than Satanists, but certainly not Muslims or a Right Hand Path sect. They might have something to do with demonolatry and perhaps they did worship Satan (under the name Malek Taus) but their traditions, beliefs and practices differ a lot from those of Satanists. Of course, their beliefs cannot be defined with exactness, for they have always been secretive when it came to their religion, because they feared of the persecutions done by Christians and other RHP religions. But we can realize in a small measure what their beliefs are from some texts such as the Book Of Revelation ( Kiteba Cilwe or as others called it, Al Jil Wah), The Black Book ( Mishefa/Meshaf Res ) or Qu’ret Al Yezid. If we read Meshaf Resh we learn that they worship a Supreme God, but one different from the God of the Christians and Muslims. In both Kiteba Cilwe and Meshaf Resh writes that he is against those of another religion. A deity worshipped by one of the Kurdish kings of the Yezidi is named Beelzebub. Malek Ta’us, the Supreme Angel, is also named Anzazil. An important thing about this book is that it is now considered a sacred text by Satanists too. They believe it was dictated by Satan to a Yezidi leader named Sheikh Adi at the end of the 12th century.